Worried about debt for you or your business? Another question related to debt? Regardless of the state of the economy, owing or being owed money can cause stress and fear. 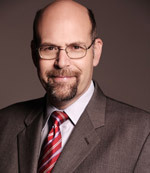 Both individuals and businesses face financial challenges on a daily basis throughout the country, and many feel helpless against their debts.Ron Drescher is an experienced Baltimore bankruptcy lawyer, who has helped many such individuals and businesses in their most trying times, helping them in their recovery process, leading to a fresh start to their financial life. At Drescher & Associates, Maryland bankruptcy lawyer Ron Drescher is committed to helping debtors and creditors alike find meaningful and lasting solutions to financial trouble. While it can be difficult to see beyond the pressing issues at hand, Mr. Drescher is dedicated to focusing on clients’ true priorities in order to begin building a more stable financial future. Individuals and companies looking for bankruptcy relief must ensure that the bankruptcy lawyer they hire knows the procedures that will provide long term financial relief. 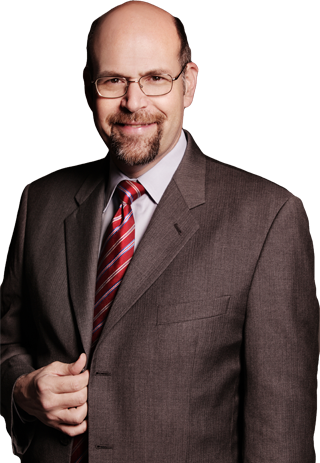 As an experienced bankruptcy attorney practicing in Baltimore, Ron Drescher has handled all bankruptcy scenarios and will definitely prove to be the best bankruptcy attorney to take you out of your current situation. Drescher & Associates has been helping many in Maryland, Towson, Pikesville and the Baltimore areas to rebuild their life through effective handling of bankruptcy cases. In trying times, the service of a bankruptcy attorney who understands the situation and provides the best solution becomes necessary. The process could be very much streamlined and effectively dealt with if the right approach is taken as early as possible in times of financial crisis. Schedule an appointment and start solving your bankruptcy woes in the finest way possible. 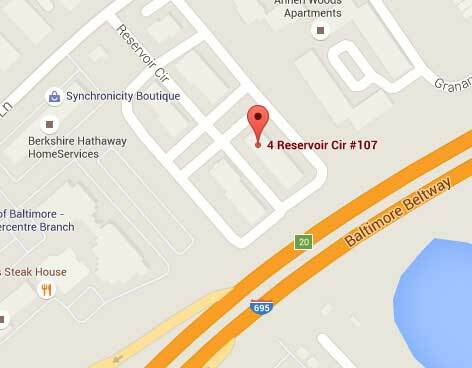 Ron Drescher, a renowned Bankruptcy Lawyer in Baltimore with his thorough understanding of bankruptcy laws and procedures is an attorney whose involvement has brought relief to many through bankruptcy. 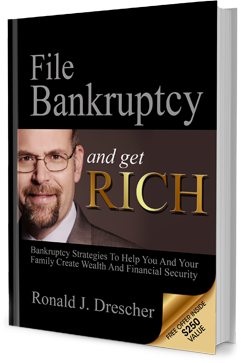 His unique approach in handling bankruptcy cases and deep knowledge in Chapter 7, Chapter 11, and Chapter 13 bankruptcy cases has helped him to successfully represent many individuals and companies in Maryland and neighboring areas facing bankruptcy challenges. AH - Ron listened to my concerns and helped me and my family through a difficult time in our lives. He gave knowledgeable advice and responded to my questions in a timely fashion. Whether you are an individual filing for bankruptcy or a financial institution with borrowers in delinquency, Baltimore attorney Ron Drescher can help. Bankruptcy.